It’s no surprise that the distractions of daily life in the digital age drive many an ADDer to seek a ‘no-interruption zone’. What is surprising is that it need not be a quiet place. In fact, for people with ADD, quiet can be unconducive to concentration. 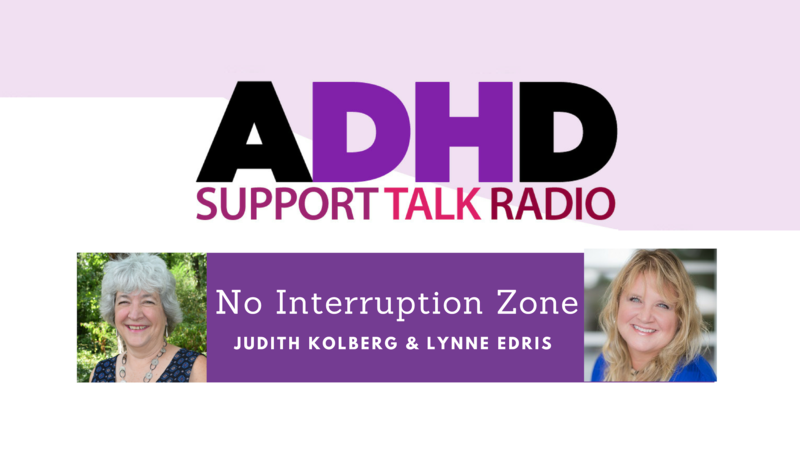 We’ll discuss how to carve out best no-interruption zones and when to head there. This podcast episode originally aired on 3/7/2019.